Growing up in Montreal in the 70s and 80s, Gene King was well surrounded by music. 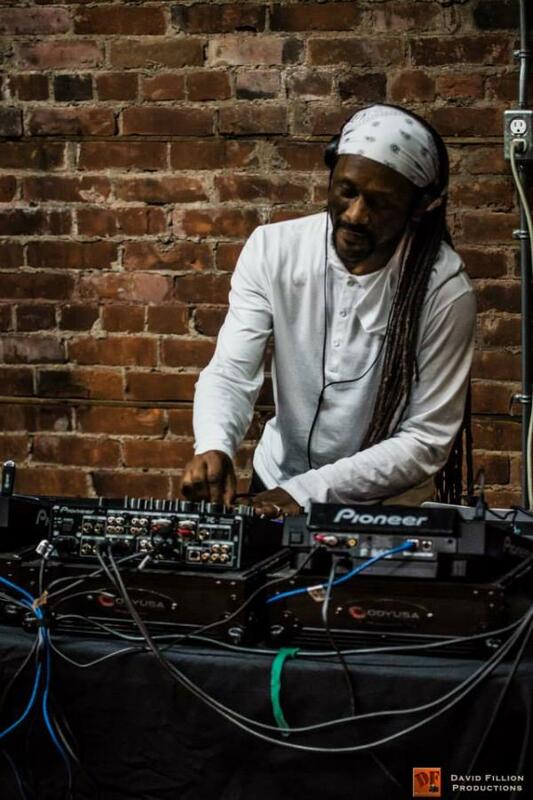 He had an interest in playing instruments at the age of 13 but quickly discovered his passion for djing there after, playing high school dances and roller skating rinks. 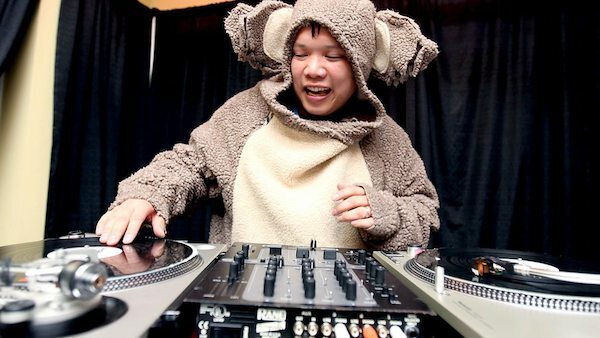 Tomorrow night on Waves of Honey, Kid Koala will be calling in for a short interview to discuss his latest album "Music to Draw to: Satellite," in collaboration with Emiliana Torrini. The Canadian DJ, turntablist and musician music travels from classic hip hop beats, breaks, and hints of heavy guitar, to electroacoustically filled soundscapes. Tune in Sunday, February 5th at 10 p.m.
CJLO is proud to present a brand new project: our Monthly Workshop series! We’re launching the project next week, on Wednesday, February 1, by holding our first event, featuring non-profit organization ELAN Quebec. Christina is speaking with Toronto based comedian, Natalie Norman of The Crimson Wave. They will fill you in on her funny feminist practice, and the show she is organizing tonight in Montreal! Tune in to be reminded why The Future is Female and learn why you want to spend this Friday evening at Psychic City. CJLO 1690AM is looking for a new Director of Promotions, Sponsorship and Funding! CJLO 1690AM is looking for a full-time Director of Promotions, Sponsorship and Funding. Our ideal candidate for lives and breathes community radio and is ready to take our station to the next level. If you think this position is for you, head over to our Job Postings page for full details. Read more about CJLO 1690AM is looking for a new Director of Promotions, Sponsorship and Funding! 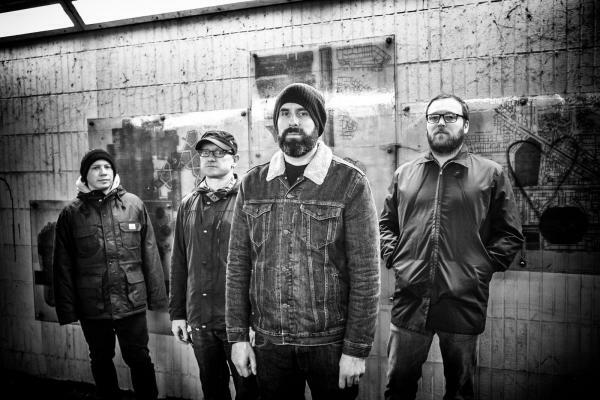 Mogwai's Stuart Braithwaite will be calling into "Dirty Work" early in the show this afternoon to talk about their latest score for the documentary Atomic and their upcoming performance of said score in Montreal January 31st - tickets are still available! 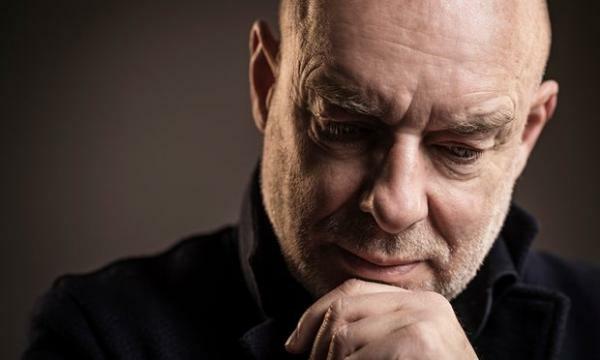 CJLO - 1690AM is honoured to be one of three stations in North America airing Brian Eno's new album, Reflection tomorrow at 9AM EST. It's time for the annual special BVST show. Matt Kiernan, who knows which Christmas music is best. With all the jolliest tracks you can't wait to hear. All of this music he's handpicked for you. make sure you tune in to this annual gem. You'll love it, I promise you won't disagree! 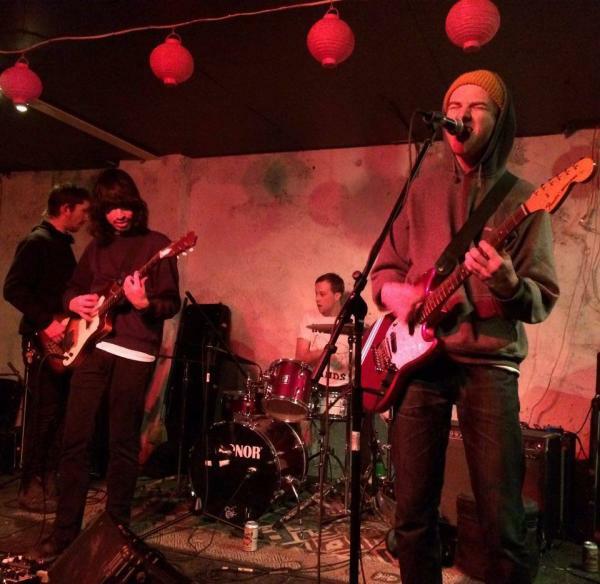 Scissorfight & Backwoods Payback interviews on CJLO! 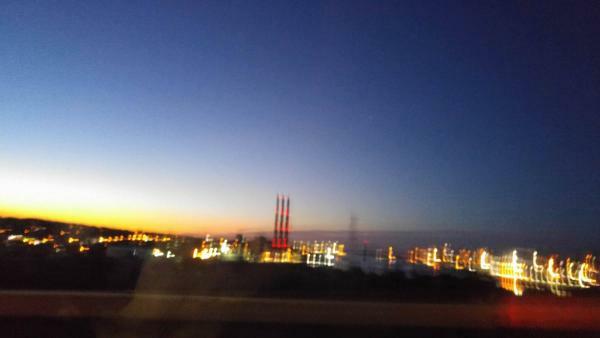 The only thing better than an interview with a badass band is two interviews with two badass bands, and that's what's coming your way in the next few days here on CJLO. 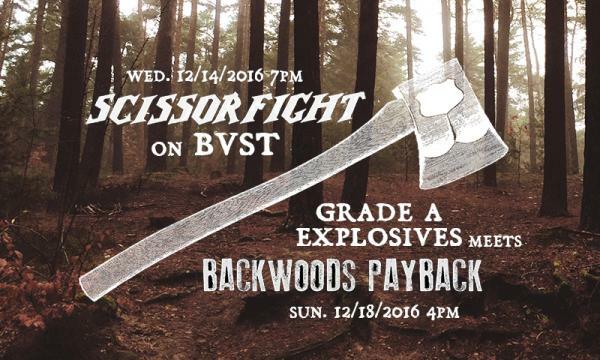 Read more about Scissorfight & Backwoods Payback interviews on CJLO! Dive Into Our Archives with Paupière and Ashes to Ashes! Say what?! You've never check out our archives? Well, it looks like we've caught you at a good time. Read more about Dive Into Our Archives with Paupière and Ashes to Ashes! At The Movies: Holiday Special! Tune in tomorrow from 8-10 AM as At The Movies will be hosting their annual traditional holiday episode of spending your holidays at the movie theatres. Remi and Danny will count down their top 5 films that would keep them from celebrating the holidays, and send them to the theatres. Remi will deliver his top ten things to expect from the holiday season at the movies. Read more about At The Movies: Holiday Special! 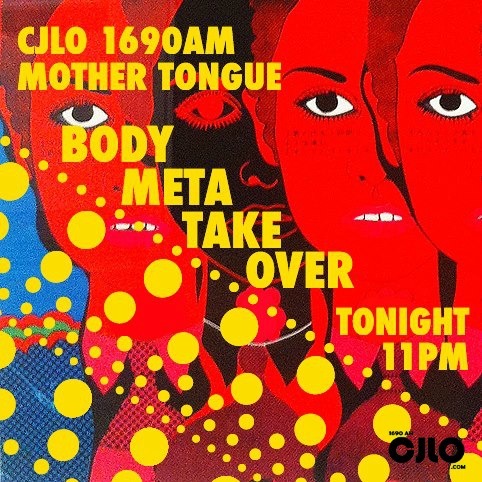 BODY META, dj duo featuring Dimitri and Nico Sé dedicated to worldwide obscurities, are bringing their International Discothèque to CJLO for a very special radio take-over! 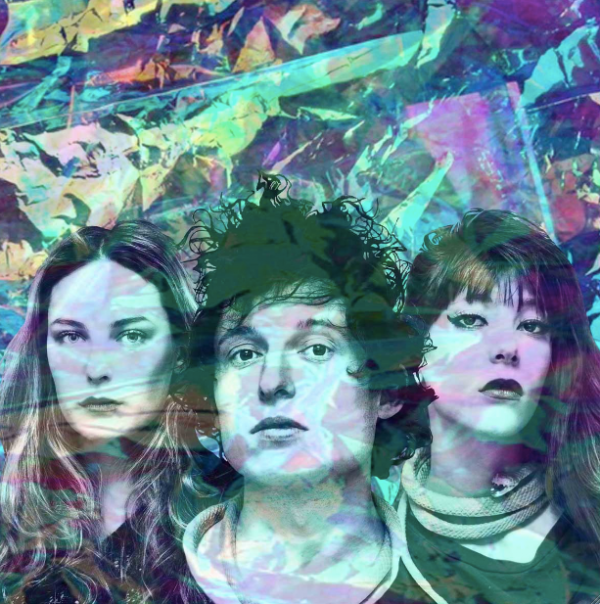 Tonight at 11pm with Mother Tongue, BODY META will bring the funk. 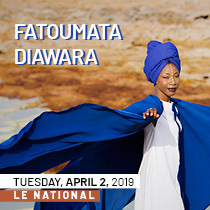 Having shared the stage with Omar Souleyman, Thundercat, and King Britt, there will be no shortage of afro boogie, habibi jamz, disco, and cumbia rarities on the airwaves. Furthermore, BODY META are joining forces with more great Montreal djs for a Holiday Jam on Saturday, December 17th at Groove Nation to help collect non-perishable food items for the NDG Food Depot/Depot alimentary NDG. 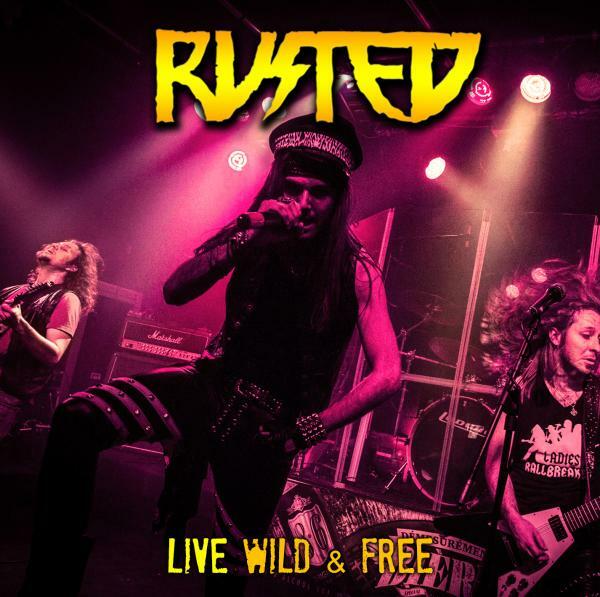 Today on Grade A Explosives, Montreal 80s metal revivalists and all around good dudes will stop by and perform some acoustic version of some of their songs as well as talk about their new live album which they'll be launching on Friday at Piranha Bar. For more info on that, feel free to check out the event page here! They'll also be premiering a brand new track on the show, so you surely don't want to miss that. All this and more from 4-6PM. Today @ 6-8PM: A Jam-Packed Hooked On Sonics! Read more about Today @ 6-8PM: A Jam-Packed Hooked On Sonics!